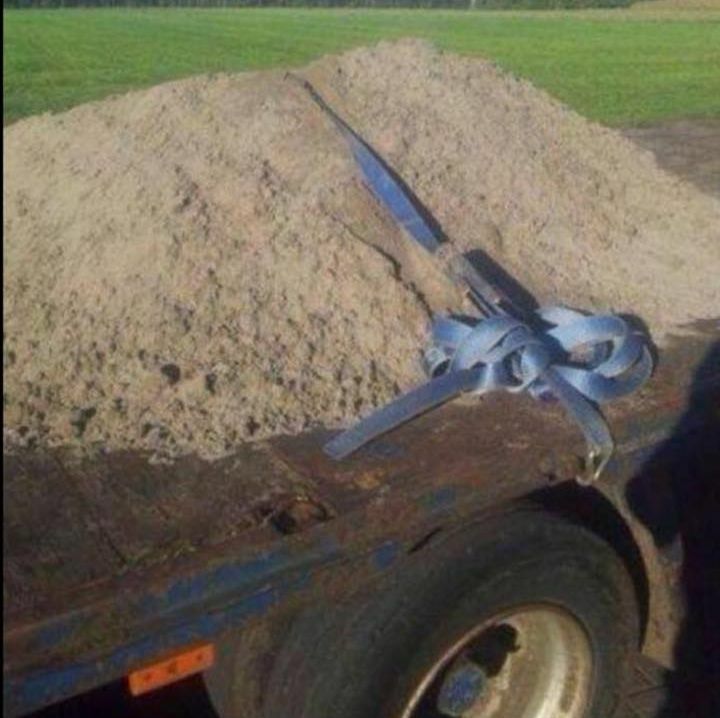 Delivery and Transportation - Miller Sand and Landscape Supply - MILLER SAND & LANDSCAPE SUPPLY NEED A LITTLE...OR A LOT? Need a lot? Have it delivered! Let us deliver your order directly to you with our commercial transportation options. 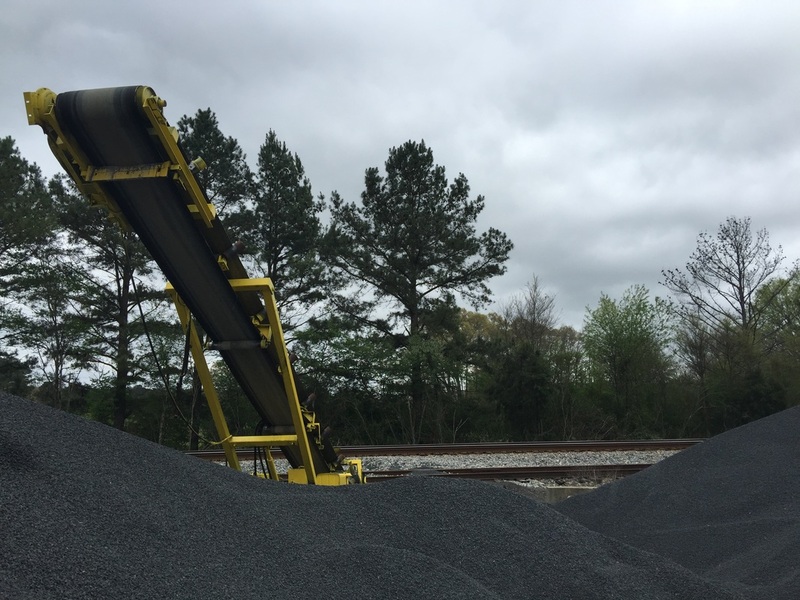 We have dump trucks ready to haul your materials to your home or worksite at your convenience, so order with confidence and let us bring your products to you. For best service, please call a day in advance for deliveries. DON'T BE THIS GUY! LET US DELIVER RIGHT TO YOU! We take our deliveries straight from the train to your truck at our transloading area, where deliveries come in from throughout the nation.